Tel Aviv Haganah: Construction workers excavating Tel Aviv’s Light Rail Line made an amazing discovery yesterday: the earliest known recording of the Secret Tel Aviv website and Facebook page. 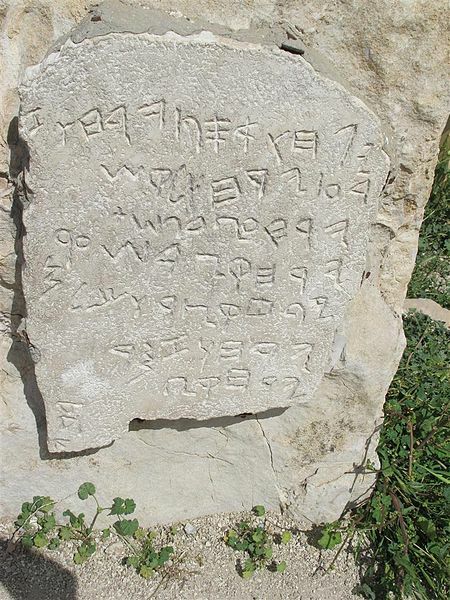 “Secret Ur of the Chaldeans” which later morphed into “Secret Harran“, then “Secret Land of Canaan” and then “Secret Eretz Yisrael“, was a message board recorded in ancient Hebrew and later Aramaic on clay bricks in which the people of the day were able to ask perfect strangers how to solve their batshit crazy personal problems, how to evade Customs Fees when bringing items back from the Babylonian Exile, and how to identify an insect that they found in their granary. The Daily Freier went to the scene to smell the excitement. Hebrew University Professor of Antiquities Nadav S. explained the importance of the finding to the Daily Freier. “What this discovery shows is really a snapshot of life before the Common Era.” Professor Nadav picked up a clay shard and began to read aloud. Nadav continued. “What is fascinating is that the tablets show a continuous narrative of the self-absorbed going back over 3,000 years.” The Professor grabbed another shard at random and read it. Nadav turned the shard over to reveal responses from passers-by. “What is fascinating is that random Israelites stopped what they were doing to provide advice to this woman seeking a cave. One person suggested that she go back to her original place of birth. Another person said “Welcome to the Land of Canaan” which appears to be the earliest recorded use of sarcasm. And another guy appeared to have sent her a ‘Private Parchment Message“. As the Daily Freier ended the interview, construction workers uncovered the first recorded instance of somebody getting banned from “Secret Land of Canaan“. Tel Aviv Sarona- With the #StartupNation announcing yesterday that they are finally phasing out the mandated use of fax machines for communication with government offices, state employees are learning that sexts can not only be sent by facsimile machine, but my modern cellular phones as well. 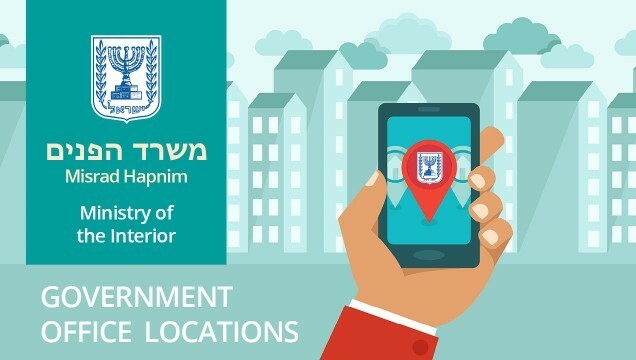 A comprehensive training session was conducted for all employees in the Tel Aviv metropolitan area at the Government Building on Derech Menachem Begin today. Experts brought in from Histadrut explained the nuances of modern inappropriate behavior to the attentive crowd. One employee asked if they were allowed extra paid breaks throughout the day for sexting by phone. Another employee asked if they were required to send SMS sexts in triplicate. A third employee asked whether someone who purchased a phone in Haifa would be allowed to sext in Tel Aviv or whether they would have to purchase a phone locally before being allowed to do so. Long term employees, recalling the infamous “Re-runs of Dallas and Chill” fax scandal from the 1980’s, seemed amused by the new technology. Nava K, who has worked at the Misrad Hapnim since 1982, marveled at the changes. “For years we’ve been sexting by fax, and before that by punch cards filled out inappropriately. But SMS? It’s a whole new world!” she noted with a sly grin. Efficiency Experts estimate that the transfer over to inappropriate sexual banter from fax to SMS will be completed some time after the new Light Rail line goes operational.